Opened by Master Stylist Jessica Oriana Splinter, Salon Oriana was created to fulfill her dreams and bring her success to the next level. 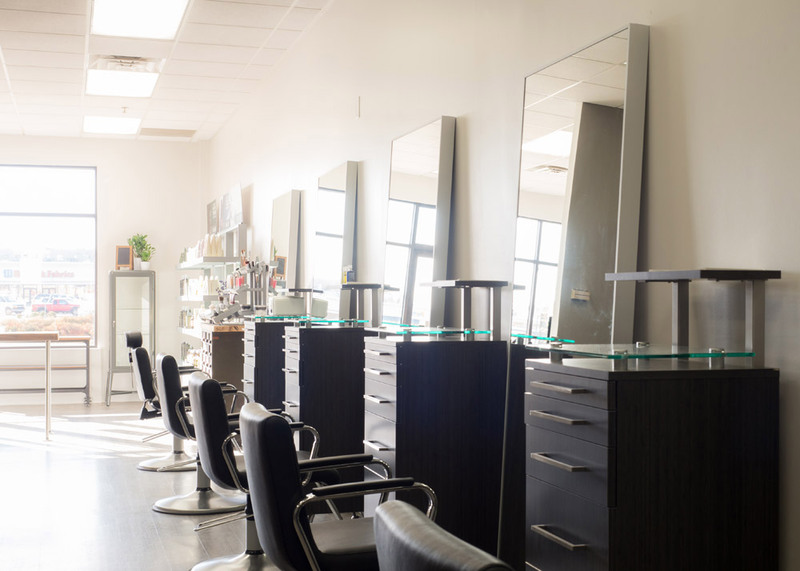 An Aveda Concept Salon with a convenient location, newly renovated interior, and experienced, enthusiastic staff, Salon Oriana is sure to charm you. We offer full hair services; cut, color, retexturing (straight or curly) and hair extensions. We also offer waxing for face/body, nails, lash extensions, makeup and skincare services! Check out our Careers page if you are interested in joining our team!